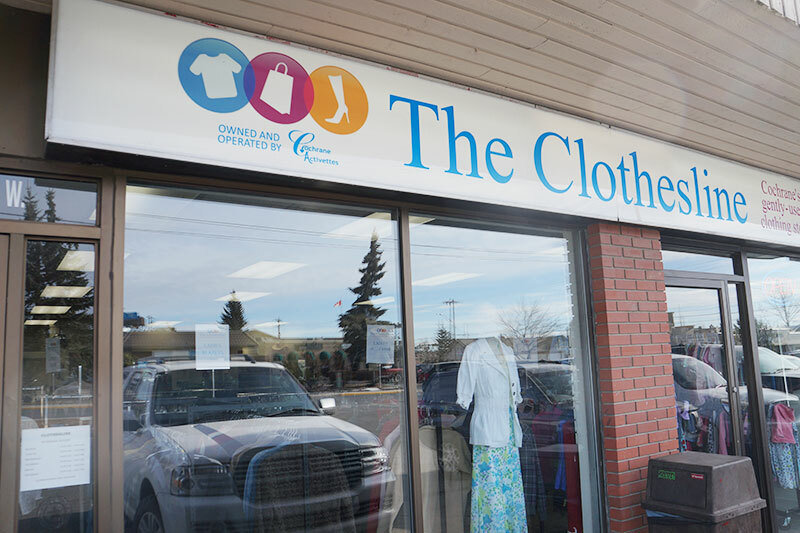 Bring your clean, gently used clothing to The Clothesline. 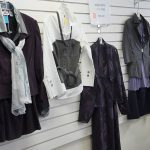 Items will be sold in the store at thrift store prices. 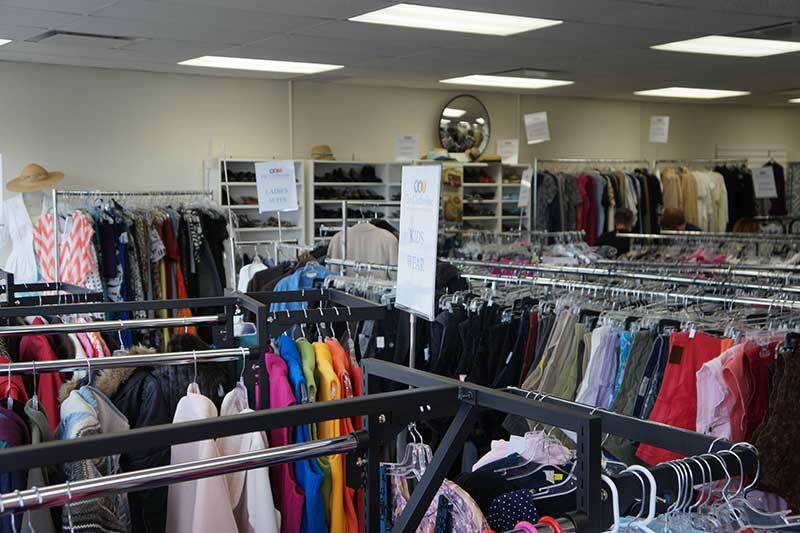 The proceeds from those sales are reinvested in our community. 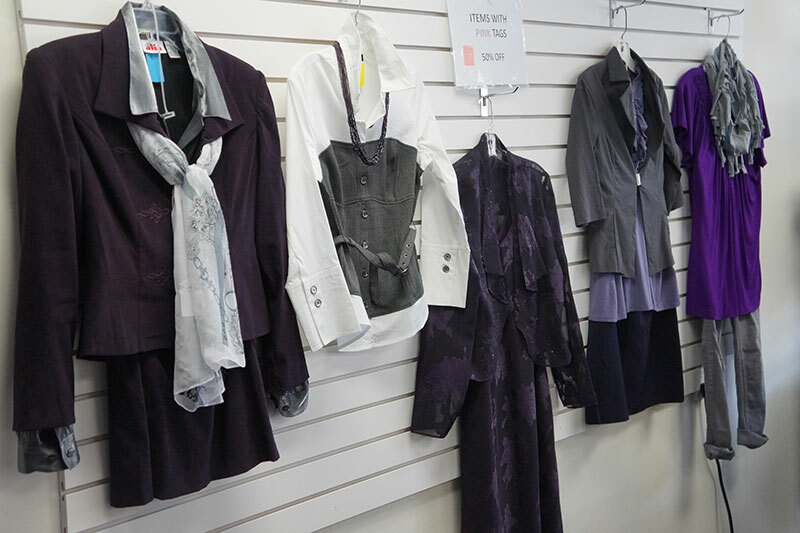 Items that are not saleable will get passed on to the Diabetes Association for their fundraising efforts. 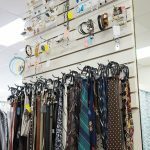 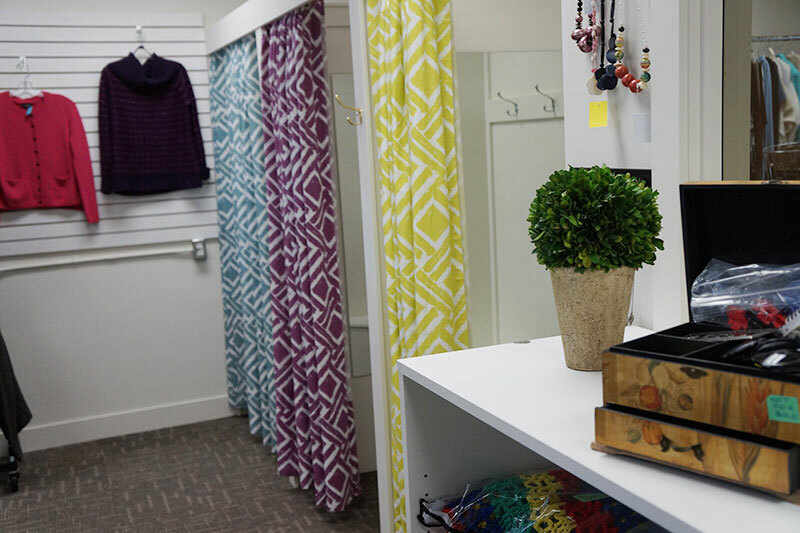 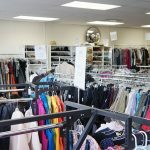 We offer items at thrift pricing with expansive selection of ladies wear, mens wear, and childrens wear and footwear for all. 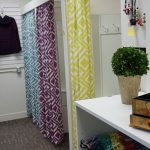 As well, we sell bedding, and home décor such as tablecloths, curtains, pillow shams and more. 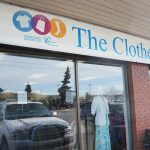 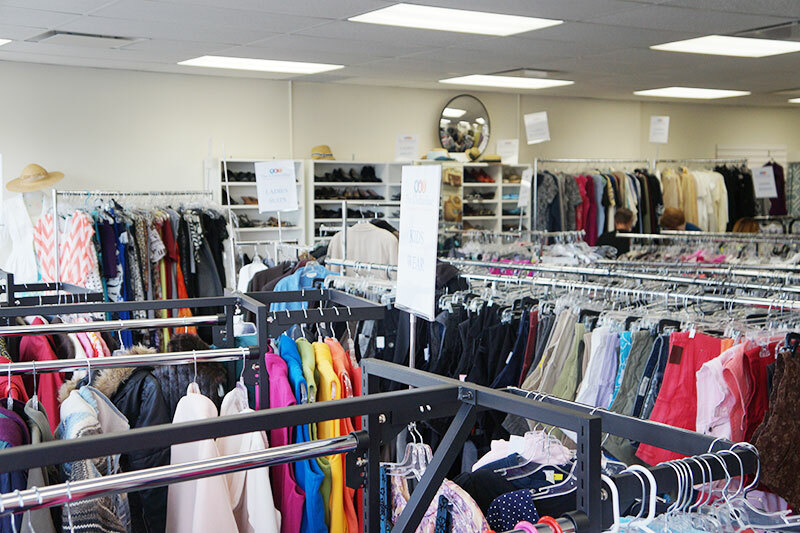 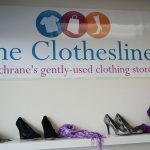 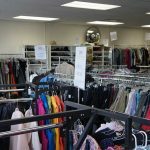 Many community volunteers donate hundreds of hours to help the Cochrane Activettes provide our community with clean, gently used clothing at minimal or no cost. 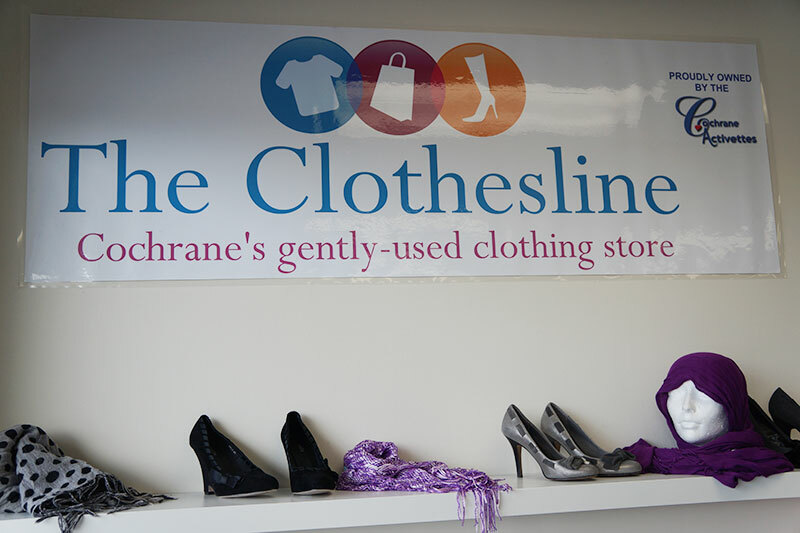 The Clothesline can always use more of these dedicated individuals to help in this endeavour. 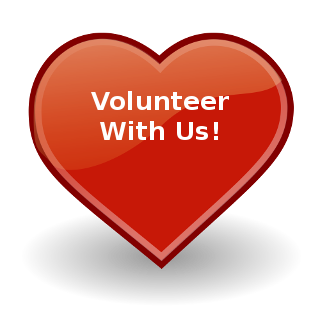 Please contact our volunteer coordinators at 403-932-5984 if you would like to participate at the store. 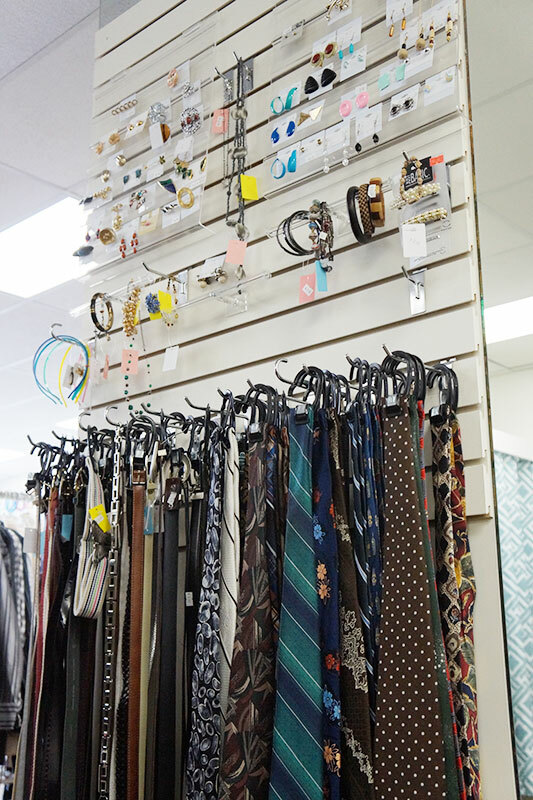 Like us on Facebook and get notifications of in store sales and specials.